What the Eyes Don't See, this year's Reading Across Rhode Island selected title, is the inspiring story of how Dr. Mona, accompanied by an idiosyncratic team of researchers, parents, friends and community leaders, proved that Flint's kids were exposed to lead. She then fought her own government and a brutal backlash to expose that truth to the world. The performance is presented by Living Literature, a collective of Rhode Island-based artists and educators who create reader's theatre-style presentations to dramatize non-dramatic writing. 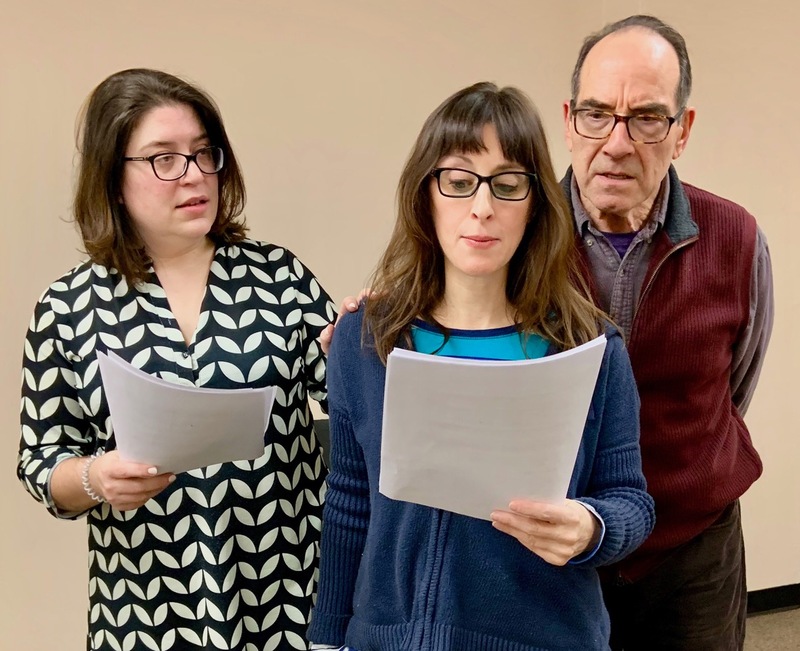 The performance features actors Lara Hakeem, Kelly Seigh and Artistic Director, Barry Pressand can be enjoyed regardless whether or not the audience has read the book. The Reading Across Rhode Island program focuses on a single book selected to stimulate meaningful discussions across our state. Once the selection is made, bookstores, schools, and libraries spread the word and build up momentum toward our concluding event featuring sold out addresses by the author. The Rhode Island Center for the Book provides thousands of copies of the selected book at no cost to schools and readers to fuel discourse that flows from connecting over a shared story and then bolsters the program with an in depth resource guide compiled by experienced teachers. This free performance is made possible through a gift from Pawtucket Credit Union.